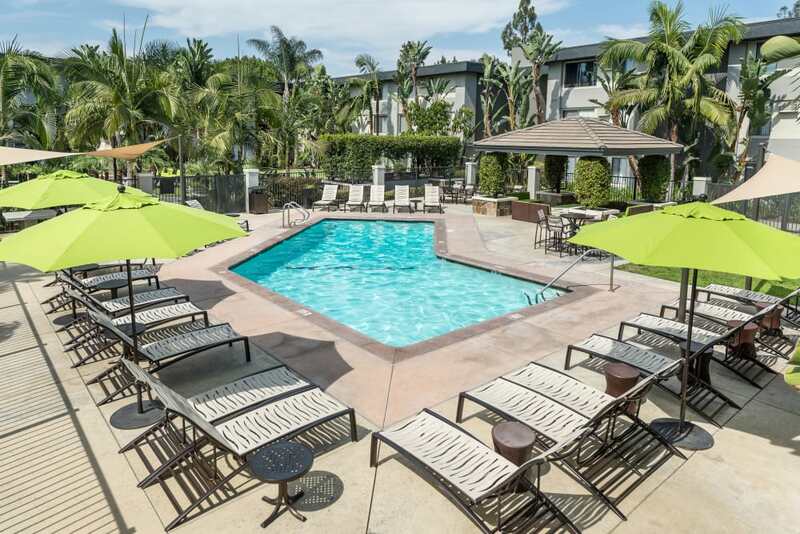 UCE Apartment Homes is ideally located southeast of Cal State University Fullerton and just west of Orange Freeway. 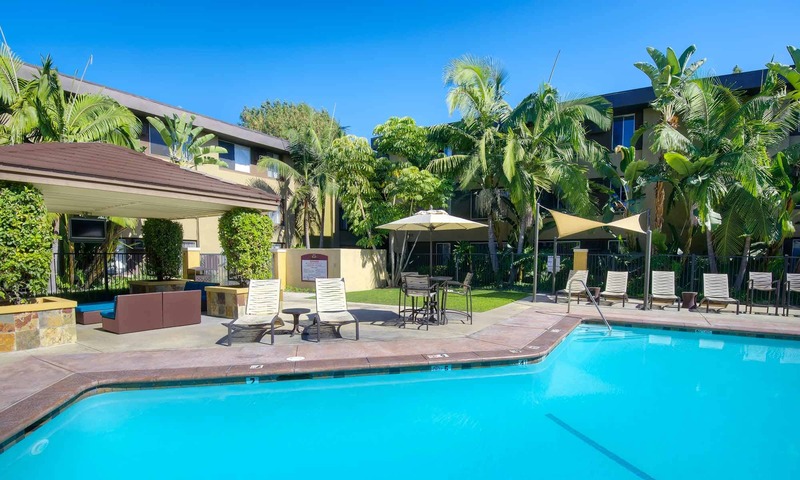 A short ride to the San Gabriel Mountains, downtown LA, or the beautiful beaches of the Pacific coastline, our spacious one, and two bedroom apartments put you close to the energy and fun of Fullerton. 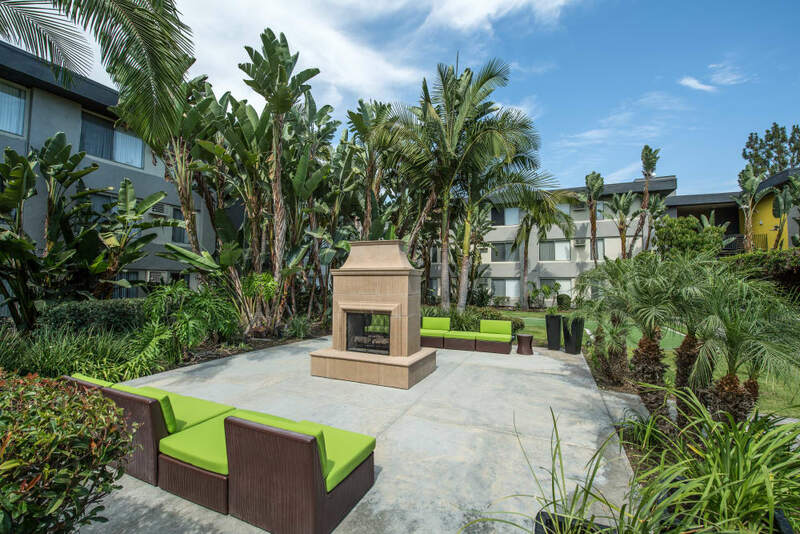 While our community is near to green spaces, parks, and trails, you don’t have to leave the property to relax and enjoy your California lifestyle. 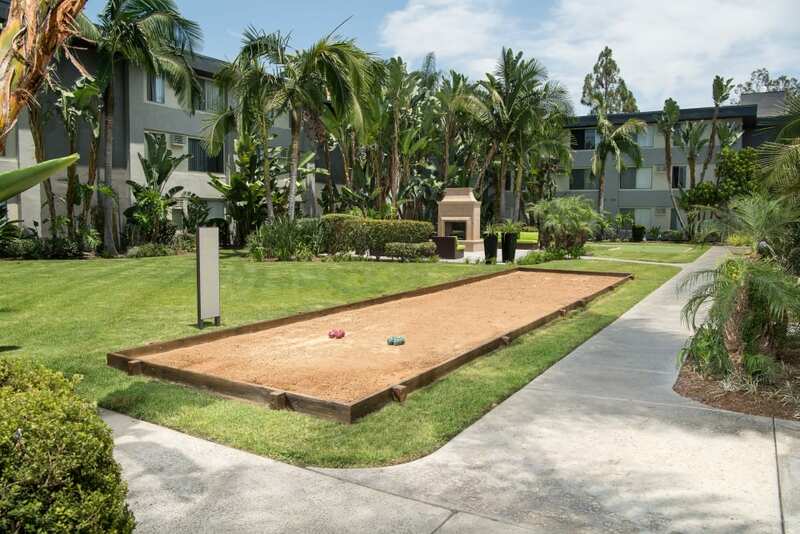 We have billiards, bocce ball, a putting green, and an outdoor Ping-Pong table to enjoy in your downtime. Lounge by the pool, or check social media with community WiFi access. 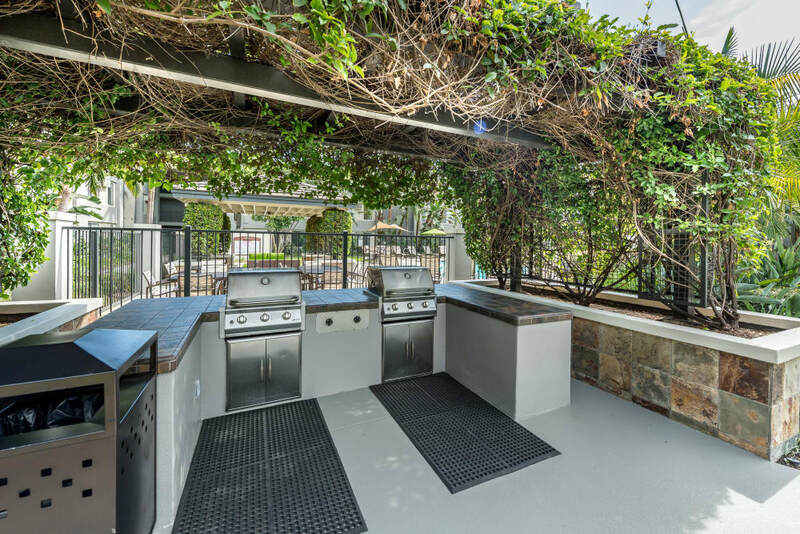 On the weekend, grill up a little dinner on the barbecue and chill with friends. Stream is our one bedroom floor plan, while Brook is our two bedroom layout. 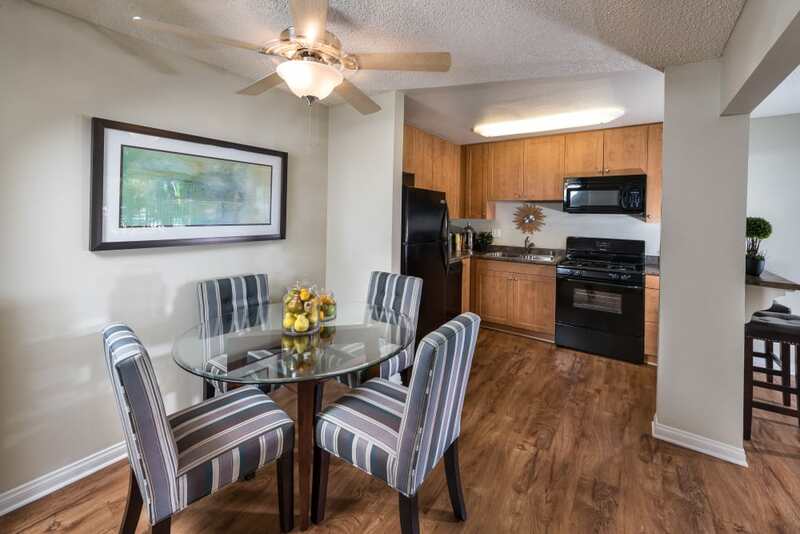 All apartments have been newly remodeled, with generous living space, mirrored closet doors, fresh cabinetry in the kitchen and bathroom, faux granite countertops, and hard wood flooring. 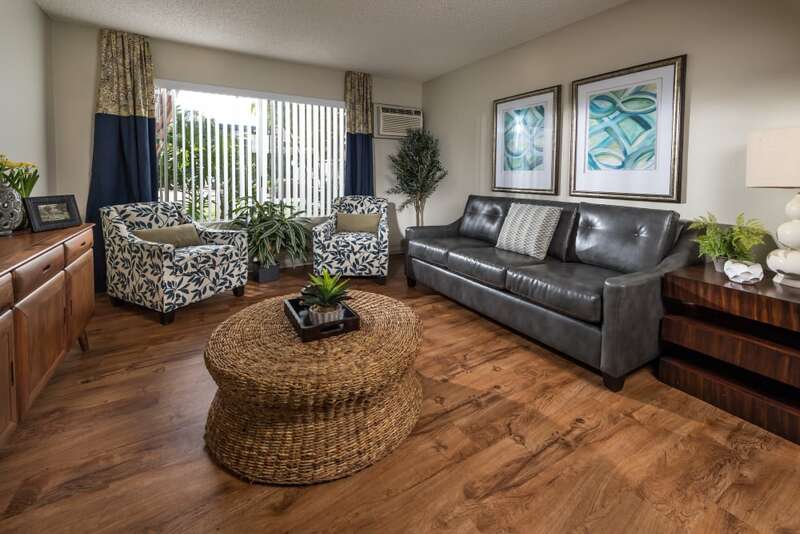 You and your pet will be at ease with ample natural light and central air conditioning. 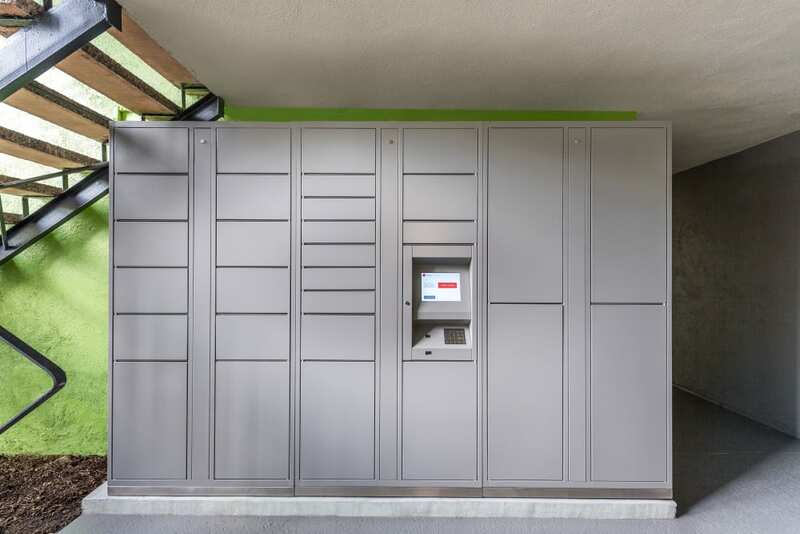 Step outside your door for unique shopping, eclectic dining, and a variety of entertainment. Hear a concert at Clayes Performing Arts Center. Take your parents to Disney California Adventure Park. After a hike around the lake at Craig Regional Park, grab a bite and a brew at Haven Gastropub. 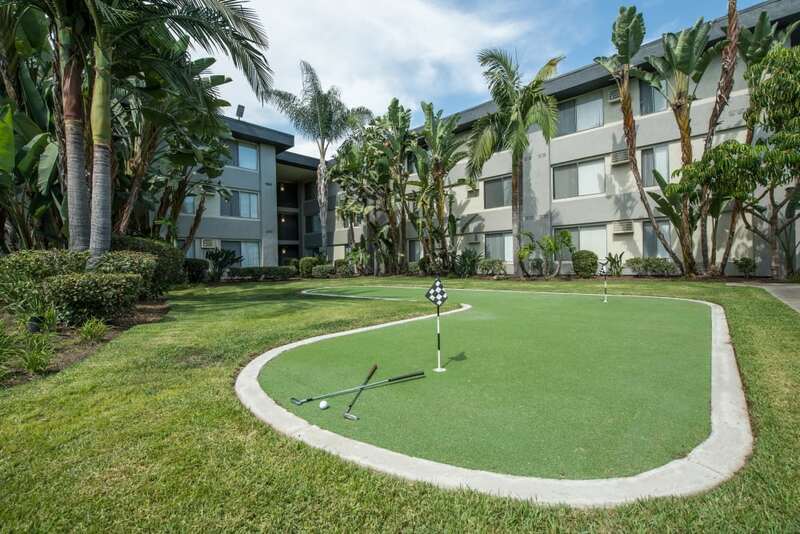 Enjoy the moment in your one or two bedroom apartment for rent in Fullerton, CA. Contact UCE to schedule a tour. We are excited to welcome you to our beautiful apartment community.